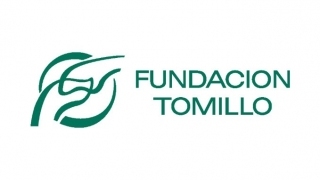 The Tomillo Foundation has been selected as the organisation most deserving of the 2016 Princess of Girona Foundation Award for their capacity to innovate in collaborative settings and their long experience in addressing inclusion, right from the initial stages of labour integration to entrepreneurship. 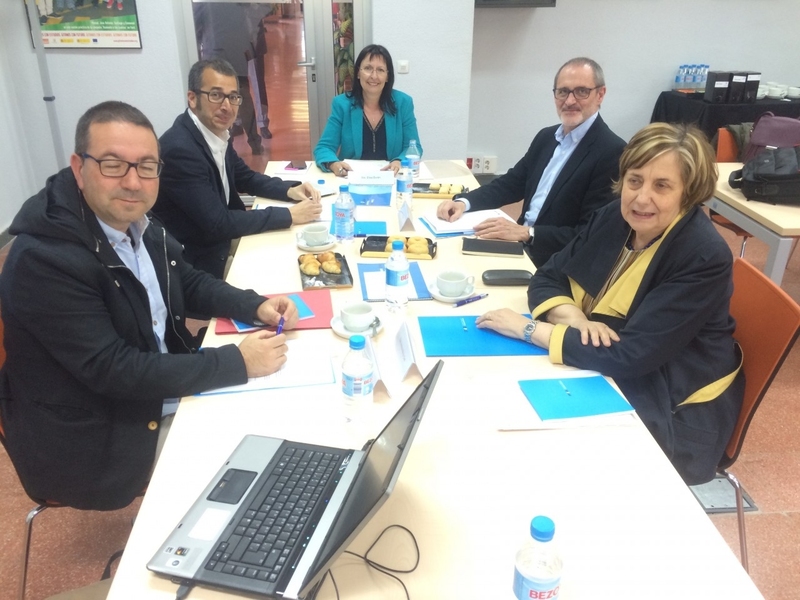 The jury especially highlights the Foundation´s innovative and continual search for labour opportunities in emerging sectors in the medium and long term and has also commended their leadership in invigorating territorial networks. 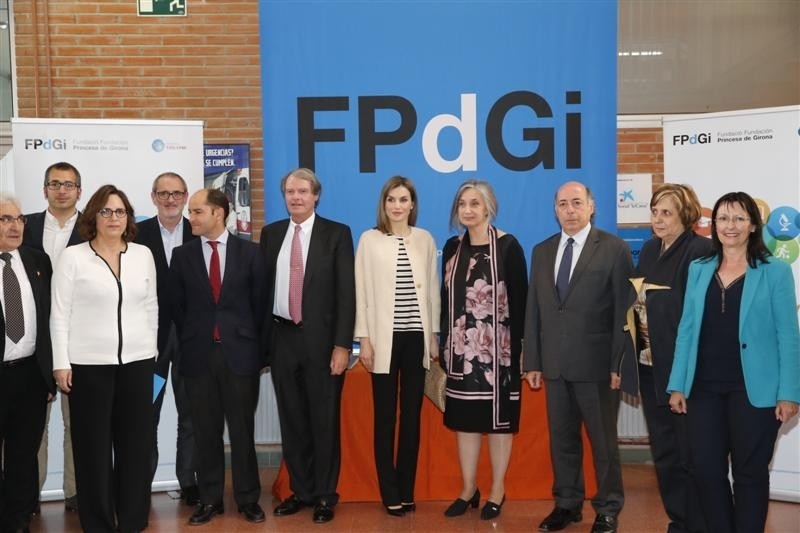 The announcement took place at the headquarters of the Secretariado Gitano Foundation (winner of the 2015 FPdGi Organisation Award) at a ceremony presided over by H.M. the Queen and attended by more than one hundred people, including the Secretary of State for Employment, Juan Pablo Riesgo Figuerola. On hearing the jury´s decision, Pedro Lantero Cervera, Vice-President and son of one of the founders of Tomillo 32 years ago, wasted no time recalling the thousands of children and young people that benefit from the Foundation´s programmes every year and wanted to recognise the work of the 280 employees and more than 700 volunteers who strive daily to ensure that these children and young people are removed from their vulnerable situations. 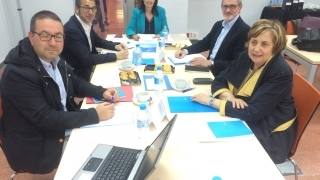 “The prize will give us the visibility, resources and reputation needed to continue increasing our training and orientation programmes and carry on contributing to reducing the rate of youth unemployment”, declared Lantero. 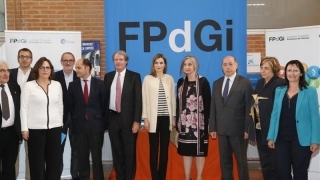 The members of the jury in this edition of the FPdGi Organisation Award were Elisa Durán, Deputy General Director of the “la Caixa” Banking Foundation and member of the Advisory Council of the FPdGi; Toni Bruel, General Coordinator of the Red Cross Spain; Josep Torrico, Director of the Marianao Foundation (2012 FPdGi Organisation Award 2012); Nacho Sequeira, General Director of the Exit Foundation (2010 FPdGi Organisation Award 2010); and Anna Maria Geli, chair of Didactics of Experimental Science at the University of Girona (UdG) and member of the Advisory Council of the FPdGi. The Organisation Award is the only group honour conferred annually by the Princess of Girona Foundation and is awarded to outstanding institutions that work for young people, fostering entrepreneurial spirit, employment and labour insertion, education and academic success, vocation and talent. The FPdGi Arts and Literature Award, which recognises talented young people involved in promising work in any discipline of the arts and literature (cinema, theatre, dance, gastronomy, music, photography, painting, video, architecture, fashion, sculpture, literature, design and any other artistic expression), was announced on 17 March in Zaragoza and the percussionist and orchestra director Andrés Salado and poet Elena Medel tied for first place. The FPdGi Business Award, which recognises young people with entrepreneurial initiative who have led or are promoting original and viable business projects that stand out for their positive impact on society, was announced on 5 April at the University of Granada and went to Sergio Álvarez Leiva, CEO of CartoDB, who was chosen for his innovative cartographic development that allows great quantities of data collected by all types of mobile devices to be visualised and analysed in maps. The FPdGi Scientific Research Award, which recognises the work of young scientists (including those working in human and social sciences) with outstanding entrepreneurial and innovative research projects or experiences in their discipline that show strong potential for future development, was announced last week at the headquarters of the Valencia Council of Culture and went to the chemist Sílvia Osuna Oliveras from Girona for her decisive contribution to reducing the cost of drugs through activating enzymes using computational chemistry. The last award to be decided is the FPdGi Social Award, which will be announced on 5 May in Barcelona, and will recognise young people who, through their leadership and personal commitment, have successfully created and promoted projects that foster the integration of marginalised people and groups or those at risk of exclusion, with a new innovative vision and through social entities or businesses. 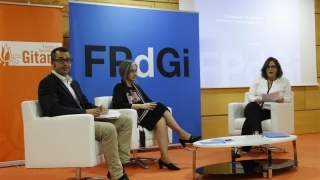 Of the 209 nominations received for the seventh edition of the FPdGi Awards, a total of 29 were for the Organisation category. All of the Awards will be presented at the Princess of Girona Foundation annual ceremony, which will take place at the Girona Conference Palace on1 July in the presence of Their Majesties the King and Queen of Spain. Each winner will also be awarded prize money of €10, 000 and a reproduction of one of the works of the sculptor Joan Muñoz. Immediately after the jury´s announcement, a dialogue took place between Nacho Sequeira (General Director of the Exit Foundation, 2010 FPdGi Organisation Award) and Carmen Pellicer (President of the Trilema Foundation), and chaired by Mònica Margarit (General Manager of the FPdGi), which aimed to define “21st century professional skills for an inclusive job market”. 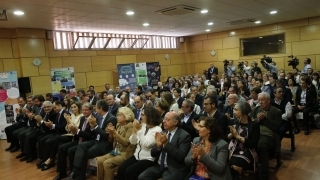 In the same auditorium of the Secretariado Gitano Foundation this was followed by a Best Practices Conference on the Educating entrepreneurial talent 2015-2016 programme, for the more than 60 educators on the entrepreneurial projects implemented in education centres participating in the third edition of this training programme to share their ideas. 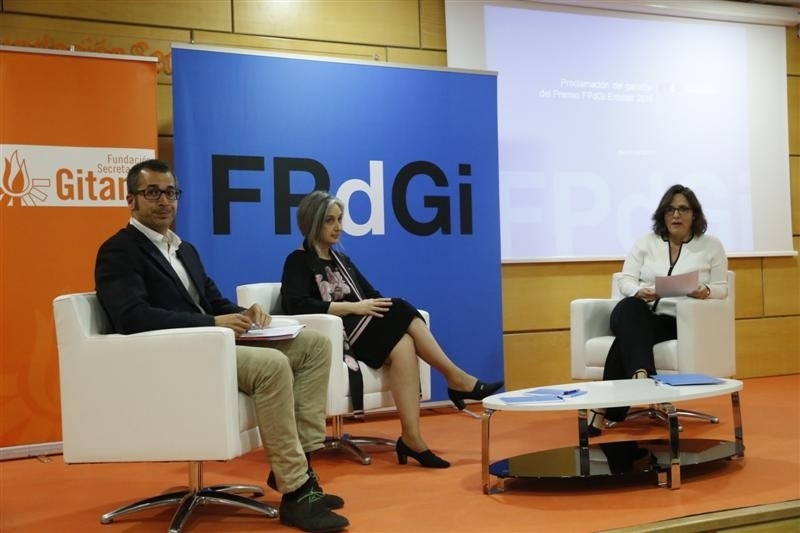 The FPdGi has organised six best practices conferences this year in collaboration with the Trilema Foundation and ahead of the biannual Teaching Entrepreneurial Talent in Schools Conference, which will take place on 2July in Girona. 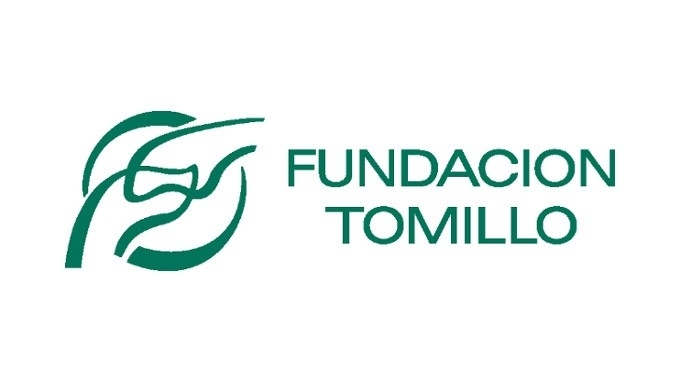 The Tomillo Foundation, with headquarters in Madrid, was set up 32 years ago with the aim of supporting vulnerable young people all over Spain by providing training and improving their employability. It is involved in various labour promotion social networks and in 2014 provided a total of 25,650 people with assistance.